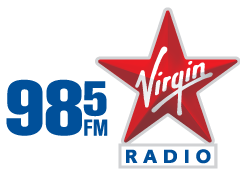 Virgin Radio Vancouver Launches SMS Short Code. 94.5 FM Virgin Radio Vancouver has launched a new SMS Short Code service. Listeners can text chat live with presenters, vote and enter text to win games by sending messages to the number 945945. The SMS Short Code enables the station to run mass messaging services on all networks. Station services are free but standard network rates may apply. TXT2WIN with 98.5 Virgin Radio. 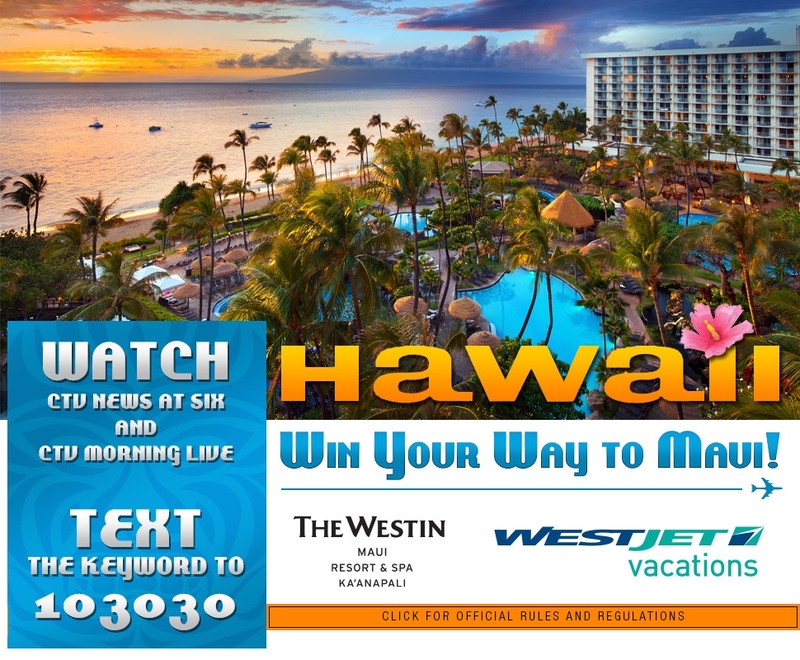 Calgary’s 98.5 Virgn Radio is offering their listeners a chance to text in and win a Virgin Vacation. Vacation get away prizes have included trips to Bali, New York and Spain. 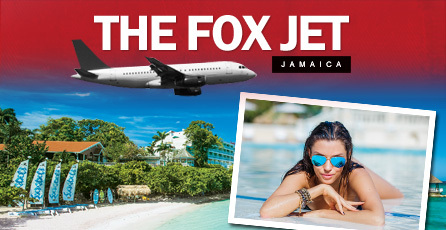 To enter and have a chance to win, simply listen to 98.5 Virgin Radio weekdays for the hourly Virgin Vacation code word. Text message the code word to the number 985985 for an instant ballot entry. Only standard text rates may apply to text in. The contest text line is supported on all Canadian mobile networks. 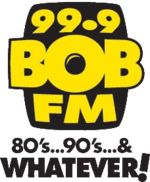 Winnipeg’s FAB 94.3, a Jim Pattison Broadcast Group station, has launched a new text to win contest called FAB At Work Hero. The contest is very simple. 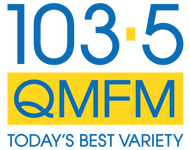 Every week day at lunchtime, tune in to Winnipeg’s FAB 94.3 and listen for the cue-to-text 943 943. Using your mobile, text nominate for that special someone at work who you think deserves to win a large Jumbo Supreme pizza lunch from Jumbo Pizza! It could be a work collegue or even be your boss! You can contact the FAB 94.3 studio at anytime by texting 943 943. The service is supported by all Canadian mobile networks. There is no premium charge to text in but your standard network text rates may apply depending on your mobile plan (same rate you text a mate). Halifax radio station C100 has launched a new text messaging service. Listeners can chat with DJ’s, vote, enter contests, download apps and grab voucher deals right from their mobile device. To text the station all you have to do is type your message and post it to the Short Code number 100247. Every text is delivered live and there is no busy signal. The new text service has been approved by all Canadian mobile networks. The mobile service is free but your network standard rates may apply · typical rate you text a mate. Text Ottawa’s New Country 94. Ottawa radio station New Country 94 has launched a new mobile text line. Audiences can use their cellphone or smartphone to make text calls on the Short Code number 949494. Using 949494, listeners can chat with their favourite New Country 94 hosts, win great prizes and more…all without ever getting a busy signal. The new text line is supported on all Canadian mobile networks. Standard texting rates may apply depending on your network SMS plan.